All Dragons are created equal. For those wondering if this works as just a serverside mod, the answer is yes. Does this mod work with the Ice and Fire mod pack? *phew* I was looking exactly for a mod that did this! Thank you! Does this work if I also have Draconic Evolution installed? Oh, so this mod isn't even needed? Alright then. Mod is only server side or must be on client too? this doesn't seem to work on a 1.12.2 server, could a quick fix be made? There's a config to enable the more eggs only and not the experience? Can you tell me why we need this mods? there is dragon egg looting issue or something in 1.12? Also it'd probably be useful to have an issue tracker on your projects. Concur that it fails to load on 1.12.1, can you please update the mod TechnicianLP? 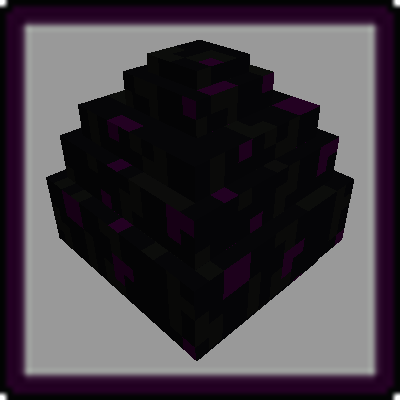 Thirded...would like to use this in 1.12.1 but it requires 1.12 only. Fourth, really would like to use this in a 1.12.2 modpack.